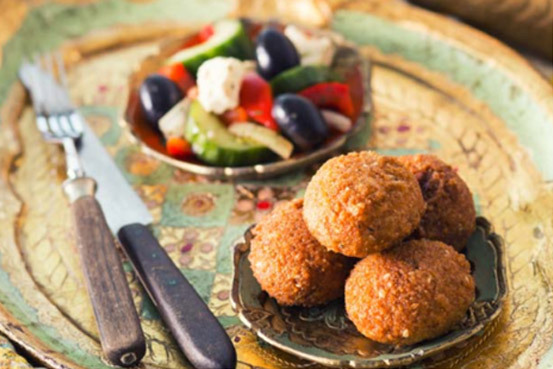 Lebanese-food fans on a budget have a new reason to get excited. 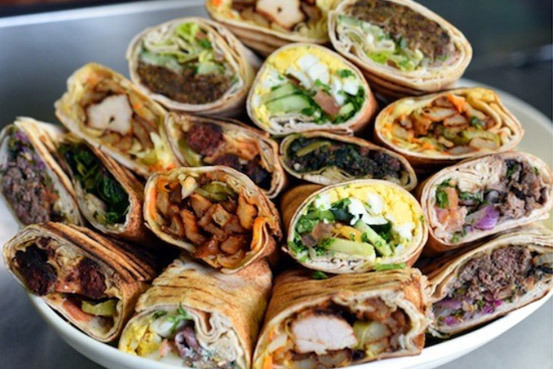 Tarik Fallous, owner of Au Za’atar, recently opened Souk & Sandwich (117 Avenue of the Americas; 212-625-3982) in the West Village, offering an authentic taste of Middle Eastern cuisine at a price that’s easy on the wallet. 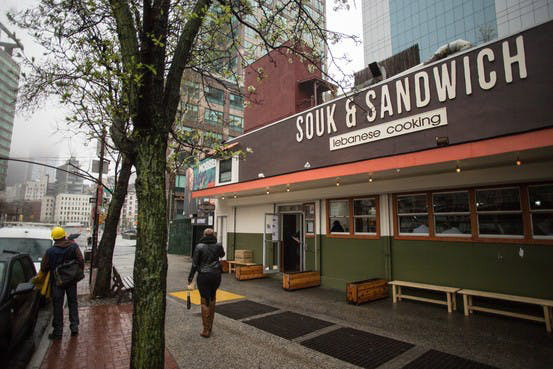 If veal livers sandwiches have been a hard find, look no further than the newly opened Souk & Sandwich. Owner Tarik Fallous just opened the West Village takeout spot which serves up fresh grilled flatbread filled with Lebanese fillings, according to Eater. Some options include, falafel, lamb kebab, spiced Lebanese sausage, and veal livers with onions and pickles. There are veggie options as well, such as marinated and fried cauliflower with tomatoes and tahini, and a sandwich of labne, boiled egg, scallions, olives, and mint. The flavors of Lebanon are the subject of Souk & Sandwich, a new takeout shop debuting today in SoHo from Tarik Fallous of Au Za&apos;atar fame. While his sit-down eatery combines Arabian and French influences, the new shop focuses on rolled up sandwiches stuffed with seasoned meats and vegetables, plus the excellent mezze selection that&apos;s a hallmark of its sister restaurant. 2015 may go down as the year of the fried-chicken sandwich, but it’s also seen the introduction of many top-notch fish sandwiches on menus across the city — ones made with crazy-delicious slaw, fried skate, smoked bluefish, and more. 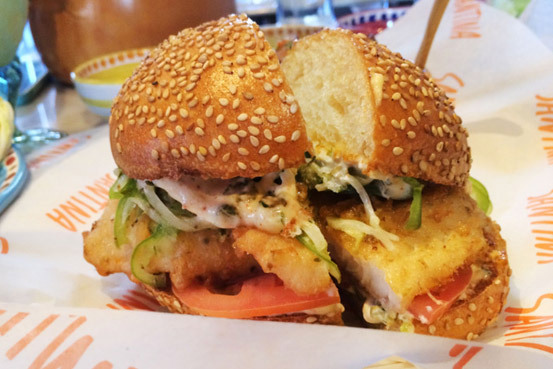 And, with this heat wave in full effect, that makes it an excellent time to chow down on a fish sandwich (or three) and pretend you’re on the beach, before cooling down with a cold beer or maybe even a slice of ice-cream cake. Middle Eastern fare is having a bit of a moment these days. 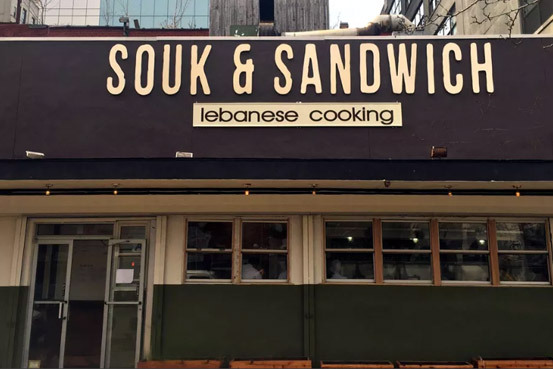 The Sussman brothers are working on a Middle Eastern restaurant, Einat Admony&apos;s Bar Bolonat garnered high praise from Pete Wells and Ryan Sutton last year, and now, Tarik Fallous, who owns Au Zaatar in the East Village, is opening a West Village takeout spot called Souk & Sandwich. 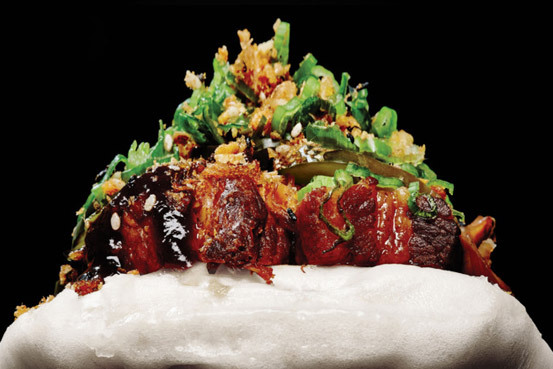 To start, the restaurant will just be open for lunch, but there are plans to add dinner-time takeout later this month.